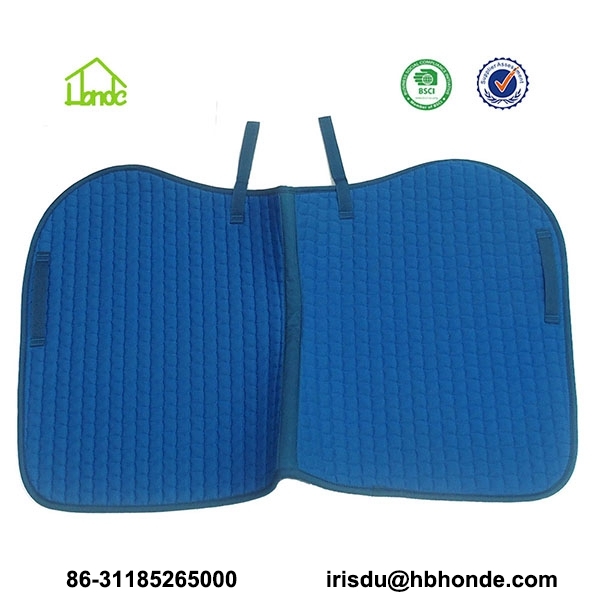 Horse Jumping Saddle Pad is widely used in Equestrian competition. 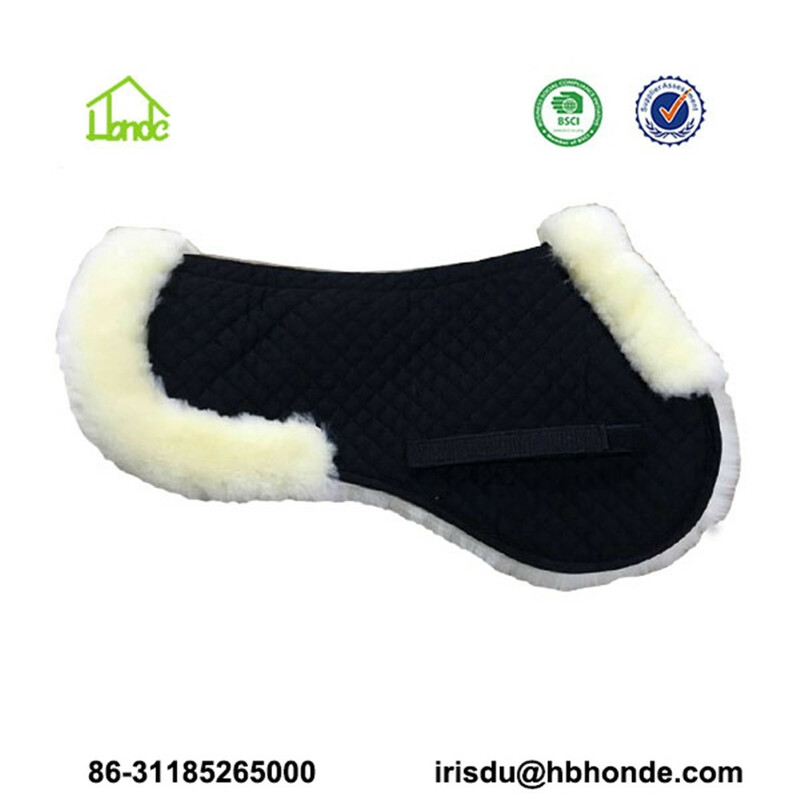 Dressage Horse Saddle Pad is empolyed in dressage performance. 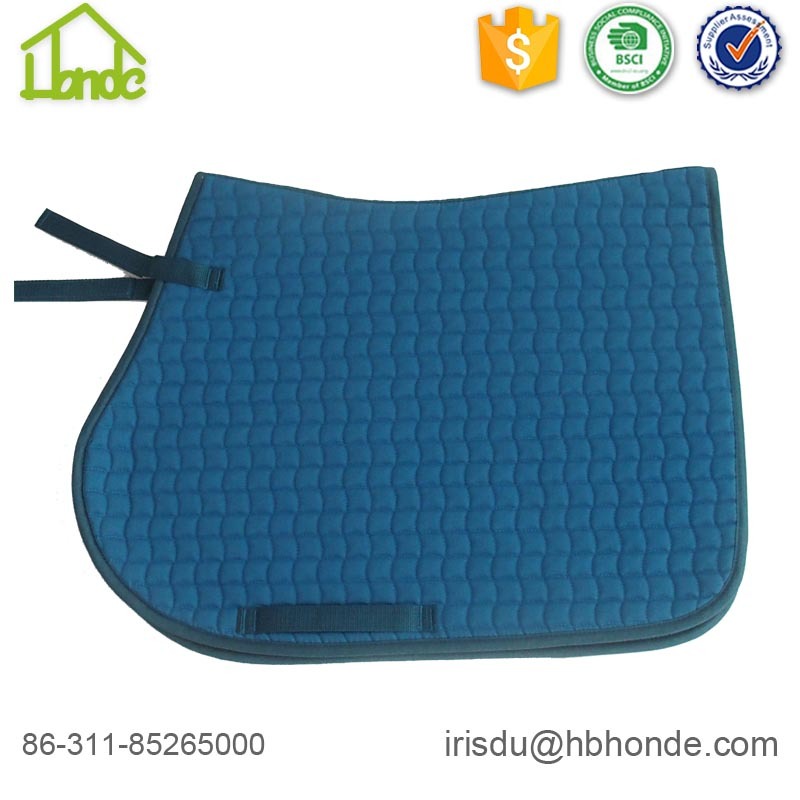 All purpose saddle pad and western horse saddle pad are also popular but in other occasions. 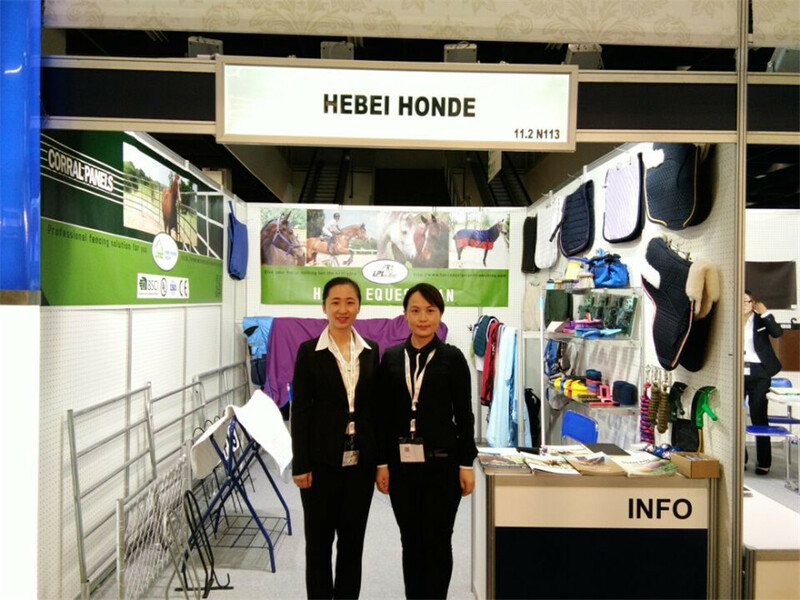 Having more than eight years producing experience, we can face your different requirements about horse saddle pad. 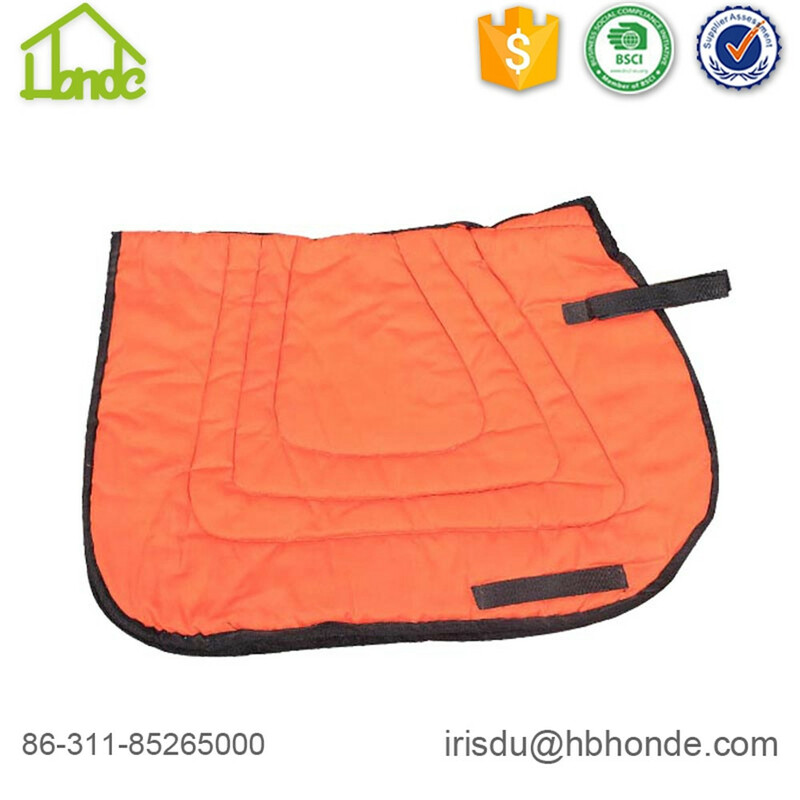 You can have direct color, customized pattern, lining, piping etc. You can also have some decorations or special points. 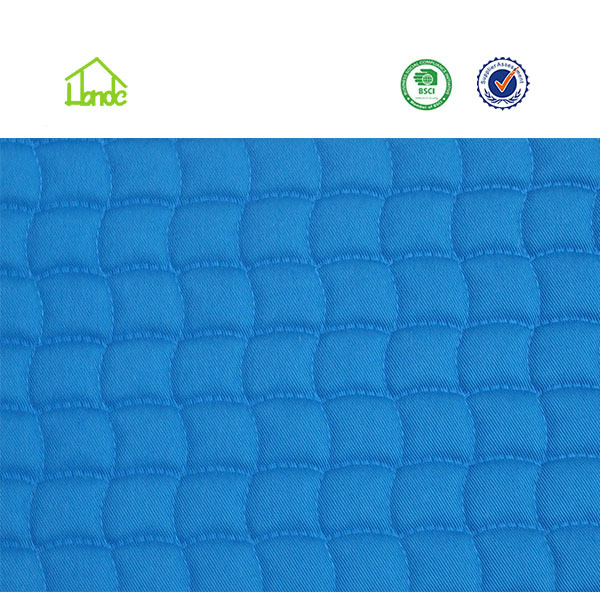 For example, crystal edge, double piping as your demand. 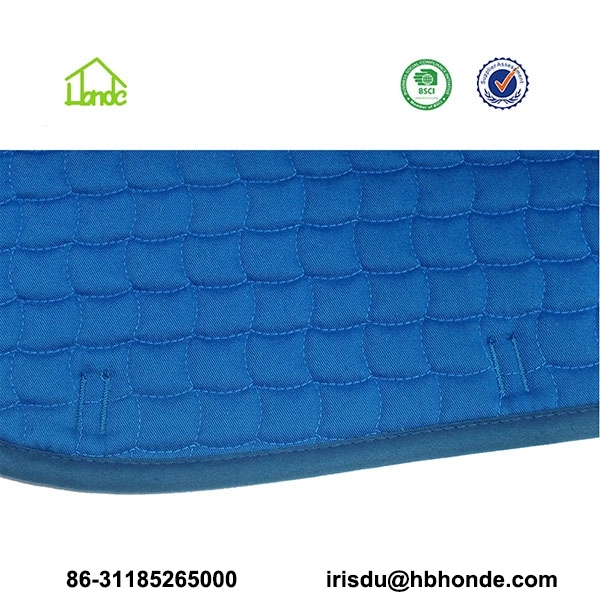 Please look at the attached horse Jumping Saddle Pad detail show. 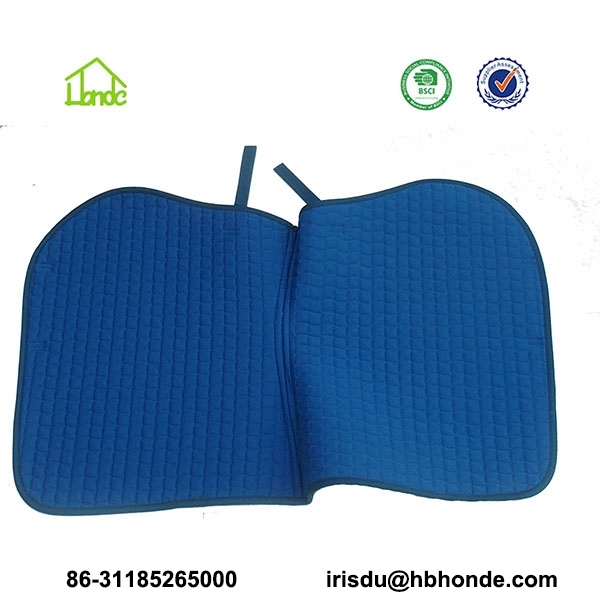 Looking for ideal Soft Horse Saddle Pads Manufacturer & supplier ? We have a wide selection at great prices to help you get creative. 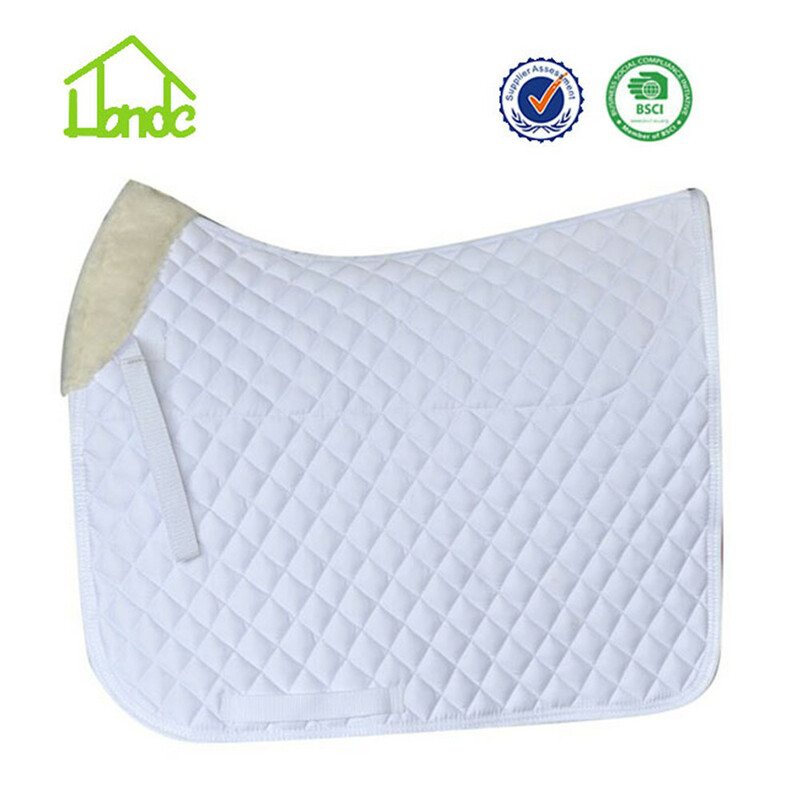 All the Horse Jumping Saddle Pads are quality guaranteed. 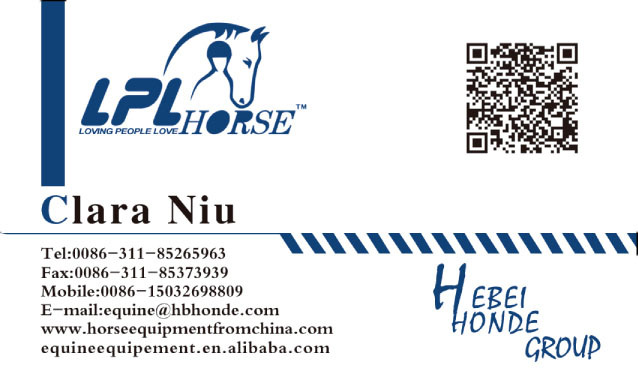 We are China Origin Factory of Horse Saddle Pads. If you have any question, please feel free to contact us.